Some days you may wake up very early in the morning and not understand why. This is actually a wonderful opportunity to become re-inspired! This morning I was lucky enough to awaken at 3:30 AM ET and see the last portion of the beautiful Perseid Meteor Shower before the Sun began to rise. As children, we always made a wish on a shooting star! This morning there were so many wishes on so many shooting stars! It reminded me how important it is to experience Wonder at how vast the Universe is and how magical our lives really are! It is so important to maintain a sense of inspiration in your life. It raises your Energy vibration and keeps you healthy and well. If you feel you need a dose of Wonder or magic in your life -I thought a few tips might help! 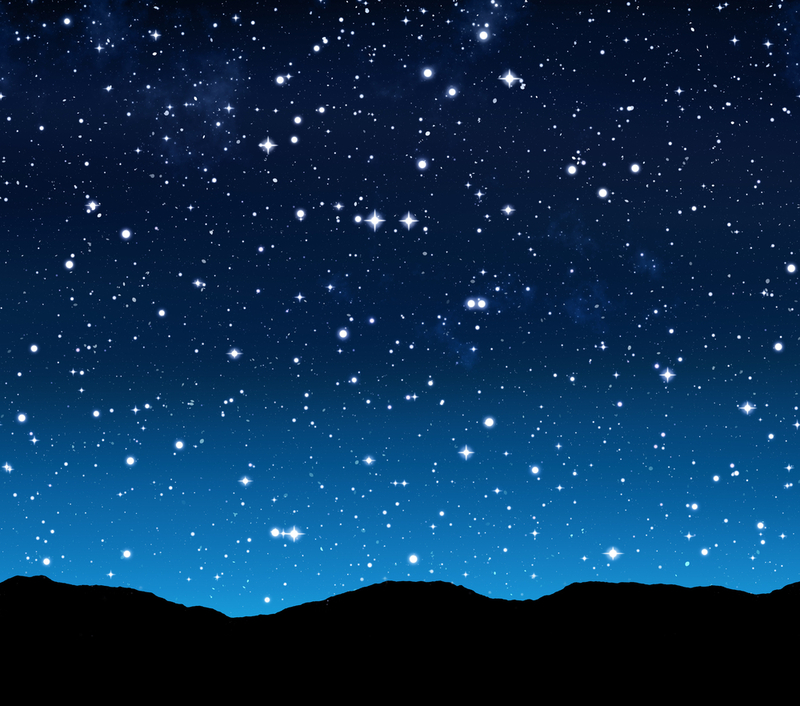 1) Set your alarm and get up around 4 AM -if the sky is clear and you can see the stars-do it! Just shift your focus from the mundane to the celestial. 2) 4 AM is a powerful time for meditation. The Energy is very strong and very often the time that highly evolved spiritual beings begin their meditation as the frequency is so clear. 4) Make a Wish! Send it out! Focus on your hearts desire…remember what wonder was like when you were a child. And support that in your own children! Take Time to stare at the clouds…and on a summer night…stare at the stars! So before our summer is over in the Northern Hemisphere get out there and star gaze! You will find it is uplifting and your creativity and happiness will soar!